U.A.E.-based Emirates, the airline that operates the largest number of Airbus A380 super-jumbo jets, took delivery of its 85th A380 on Oct. 25, further entrenching its position as the largest operator of the double-decker airliner in the world. More than 195 A380s have now been delivered to airlines worldwide, according to data obtained from aircraft manufacturer Airbus. The delivery of Emirates' new aircraft brings the carrier's fleet of wide-body aircraft to 250 aircraft. Emirates' fleet of 85 A380s is the largest by far of the world's airlines that operate the largest passenger aircraft in operation today. 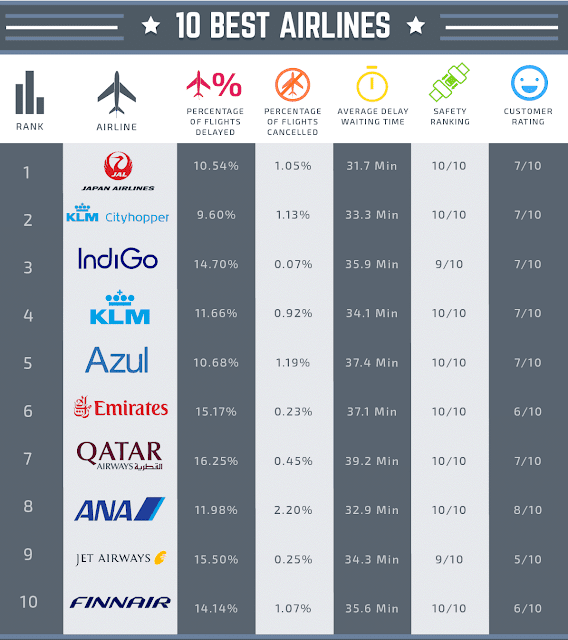 Emirates is followed by Singapore Airlines with 19 of the jets, Lufthansa with 14, Qantas and British Airways with 12 each. The carrier has firm order for 57 more of the aircraft. 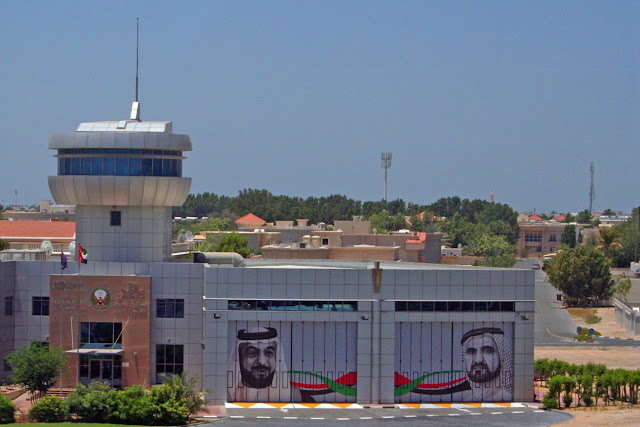 An entire terminal at the airline’s home airport of Dubai International (DXB), Concourse A, is dedicated exclusively to the mammoth aircraft. The new aircraft will be used on a new route that will start on July 1 when Emirates will launch daily A380 service from DXB to Vienna International Airport in Austria (VIE). 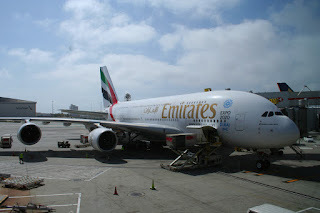 Also on July 1, the airline added a second daily A380 flight from Los Angeles International (LAX) to DXB. In conjunction with the delivery of its 80th A380 earlier this year, Emirates released what it says is the world’s first 360-degree video of the A380 flight deck. Captain Thomas Ziarno from New Zealand and First Officer Abdulrahman Mohammed Al Busaeedi from the U.A.E., two of the airlines cadre of over 1,400 A380 pilots, provide the tour of the cockpit. 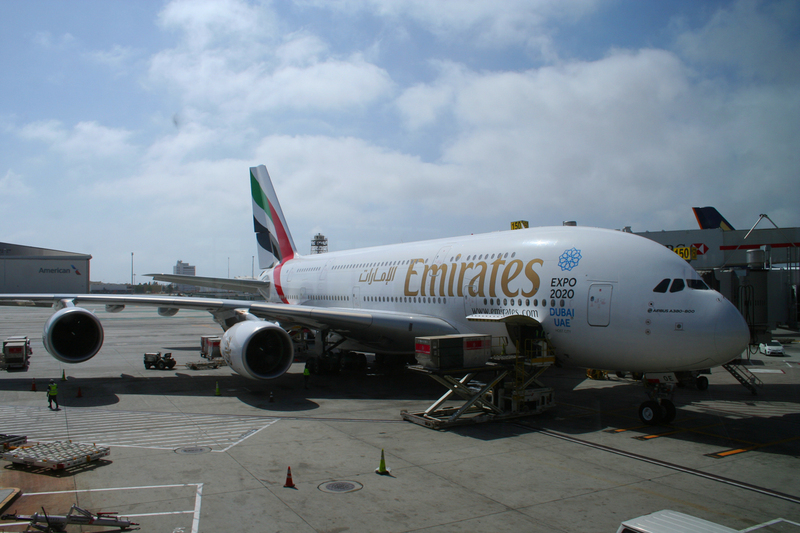 In the spring of 2016, I had the opportunity to rise an Emirates A380 between LAX and DXB, and the article detailing my experience is available here. 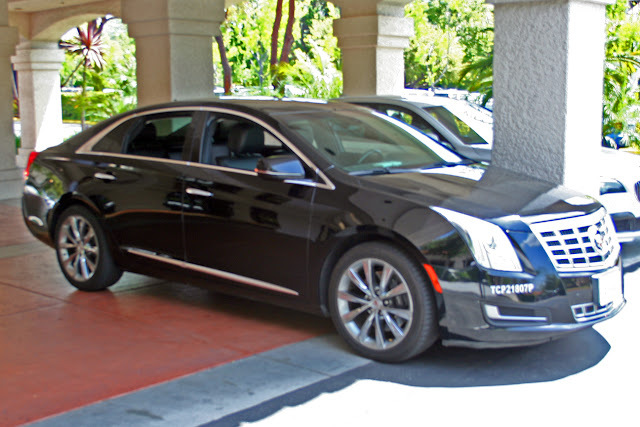 Premium-class passengers on all Emirates aircraft enjoy a wide range of perks including chauffeur-drive service to their departure airport and from the airport at their destination. First and business-class passengers have access to exclusive premium lounges at many of the airports the carrier serves, including a combined Premium Class lounge at LAX and individual First and Business Class lounges located in each concourse at DXB. Emirates has consistently been awarded accolades in the annual SKYTRAX World Airline Awards. In 2016, the carrier was named the World's Best Airline and was given the honor of having the best Inflight Entertainment via its ice system, which provides information, communication and entertainment.